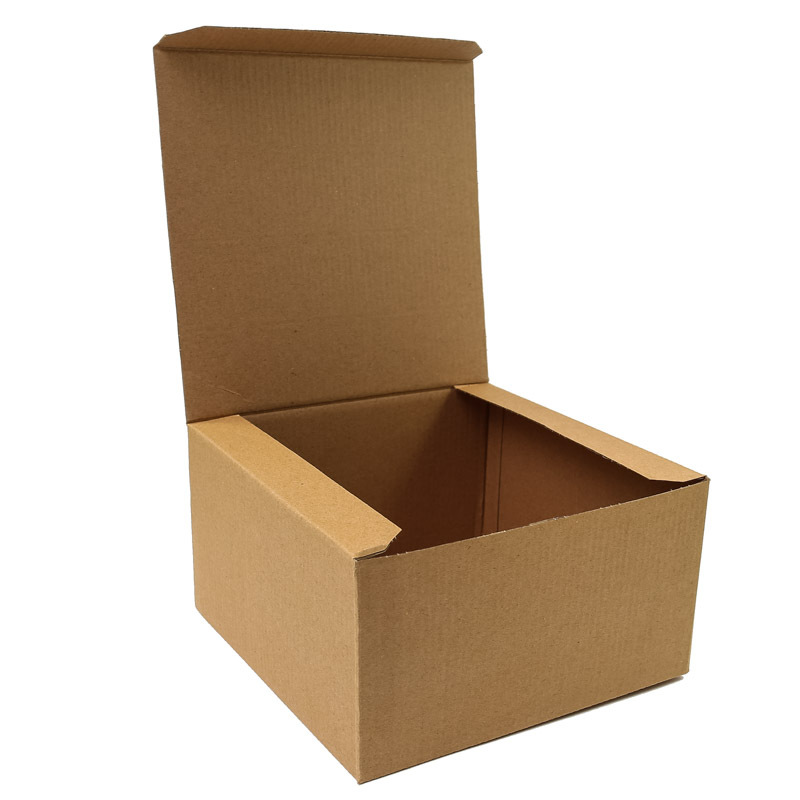 We have a stunning range of pop up Cake Boxes in both Milkboard and Kraft Brown Board. Check out our range. We offer fantastic wholesale rates to registered businesses on our packing supplies for baked goods.